Jilong Inflatable Color-Splash Single Air Bed is well known leading brand in the market that provide superior quality. 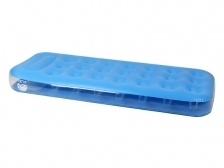 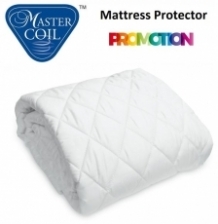 This Air Bed is cushioned with soft smooth and comfortable surface just right cushioning for your. 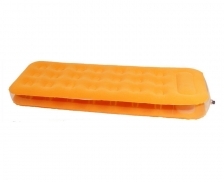 This inflatable Air Bed Mattress cushioned with waterproof-flocked top surface prevents sheets from slipping, provide soft velvety feel. 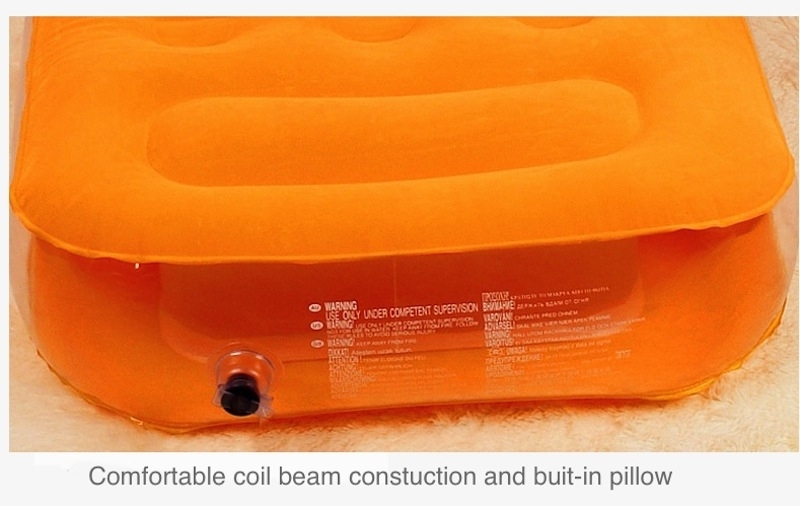 Comfortable Coil-Beam construction with built-in pillow adds to your comfort during Sleeping. 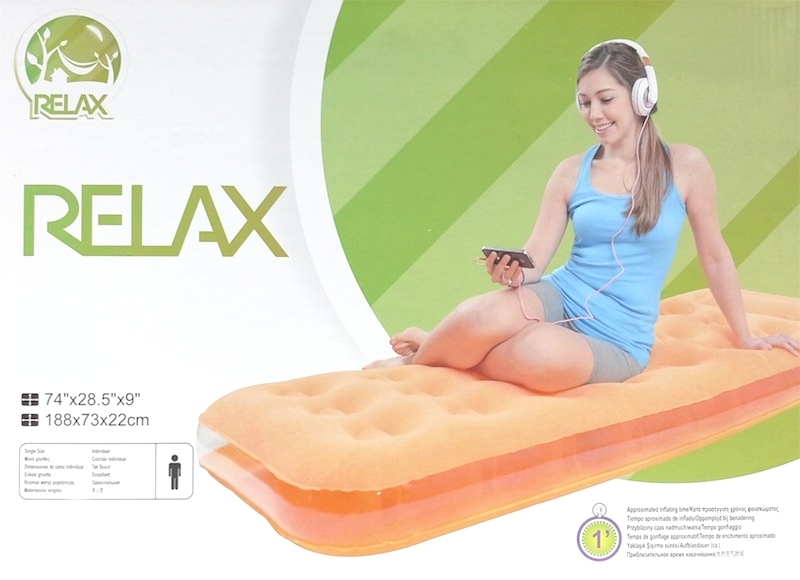 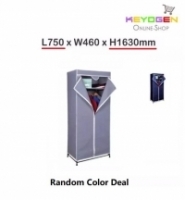 This & That Jilong Inflatable Color-Splash Single Air Bed is perfectly suitable and convenient for indoor usage such lounge around in living room, traveling and camping. 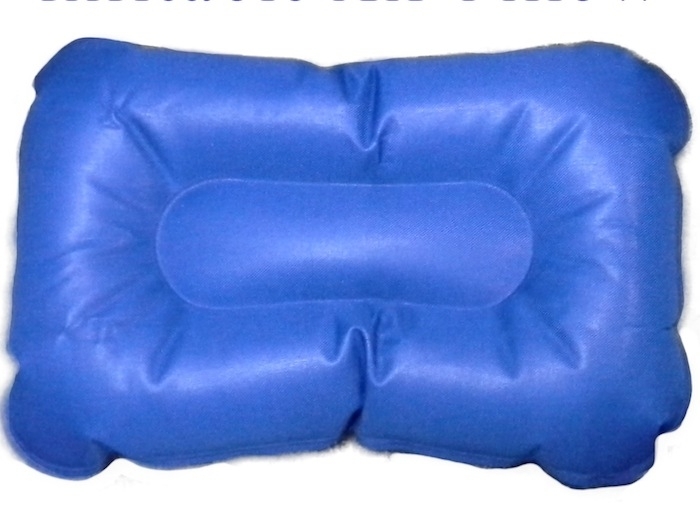 When deflated, it is extremely portable adding to convenience to carry and easy to clean. 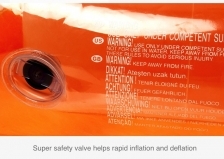 A 2 in 1 valve help rapid inflation and deflation. 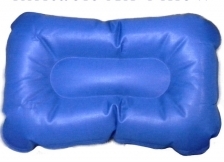 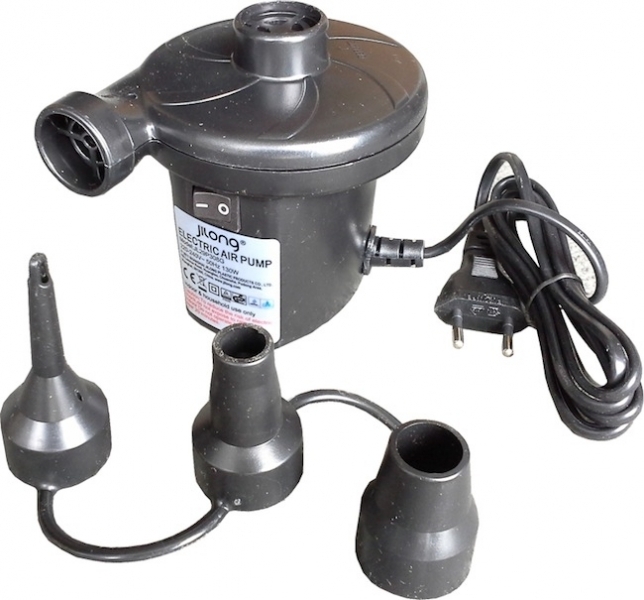 Approximate Inflating time varies with size, desired firmness and a pump used. 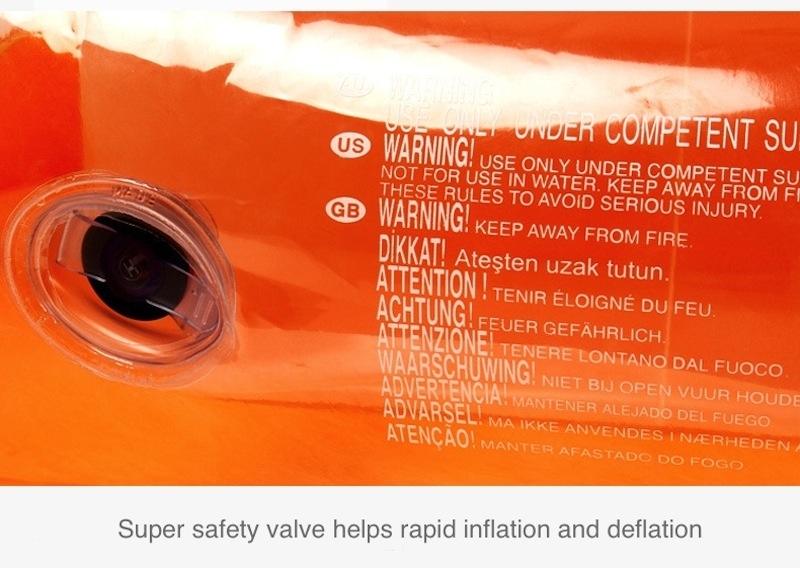 However the average inflation time is 3 minute.